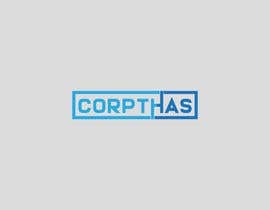 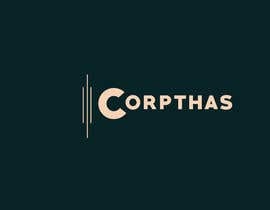 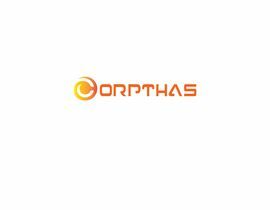 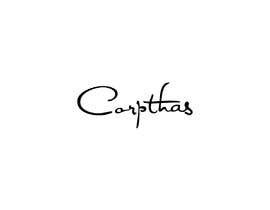 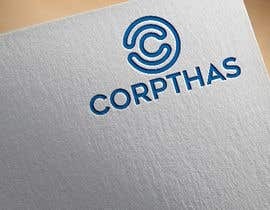 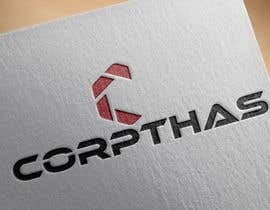 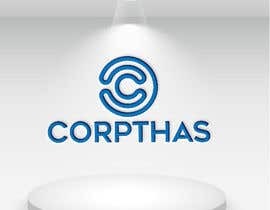 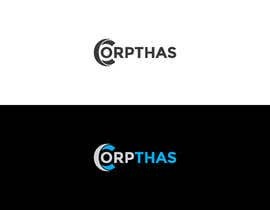 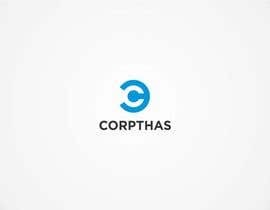 I need a logo for my corporation named CORPTHAS. 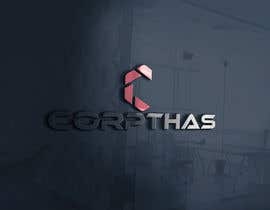 Please add normal and general symbol around CORPTHAS. 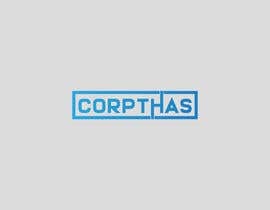 Please don't be specific with any symbol like technologies, it etc. 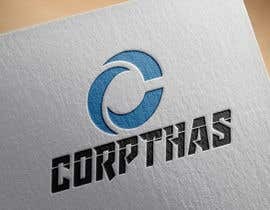 Can you more explain please about your company? 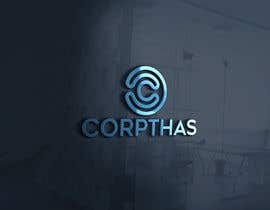 Please inbox me if you are interested with me. 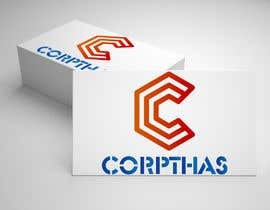 Because every time I am not available here and Please give me a chance I promise I will show you much design until you are satisfied. 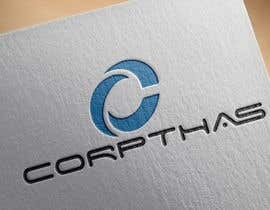 Actually its a company which will be dealing in technology sector but we dont want anything specific.